We're sure your guests will love being guided to their tables with these cute fellas! 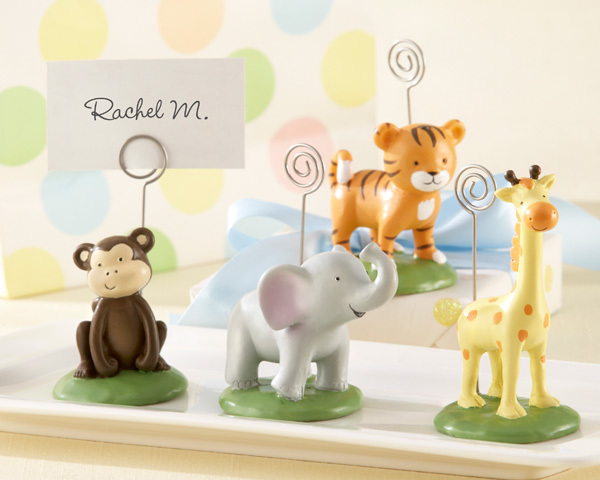 Perfect when having a jungle theme baby shower! Please allow up to 5 business days to fulfill your order; then add ship time.